This episode of The Five Count featured an exclusive interview with musician Brian Wheat. Brian is best known as the bassist for the band Tesla. 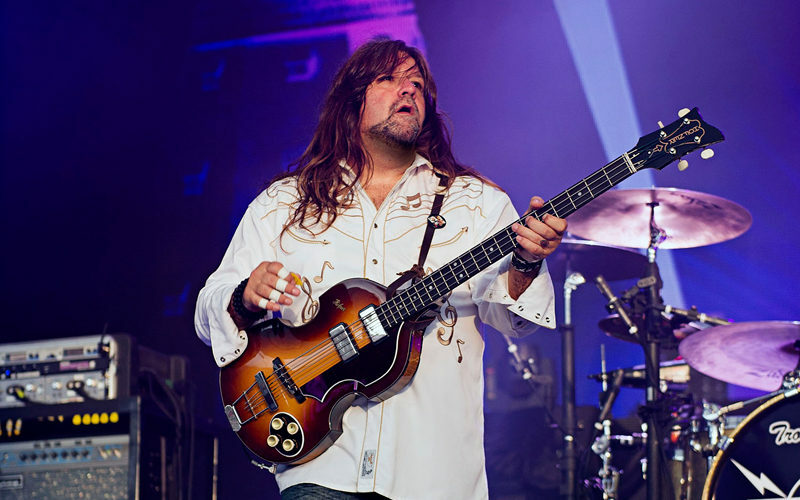 Known for hits like Modern Day Cowboy, Love Song, Signs, and What You Give, Tesla has been touring the globe since the early ‘80s. During the show he discussed the longevity of the band, why they enjoy playing in Minnesota, and Tesla’s new album Shock. 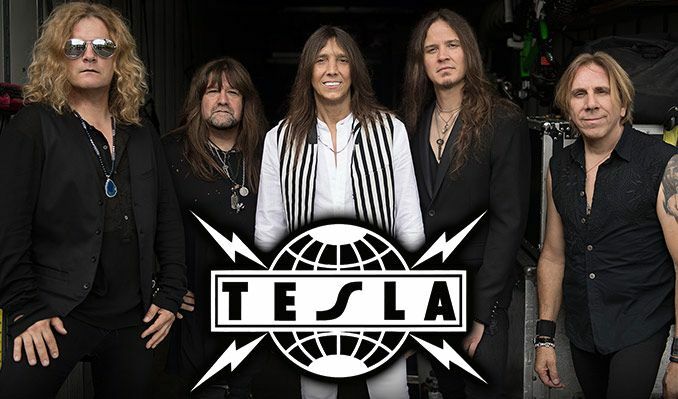 See Tesla live at The Myth in Maplewood, Minn. on May 31! During the rest of the show we explained which Guns N’ Roses Use Your Illusion album was best, discussed our favorite John Candy moments, heard the tale of Fred Flintstone’s birthday party, and griped about the lack of people wanting to give us money on Patreon. It’s a sound investment, folks!